Become a customer support champion by using the best customer support software. 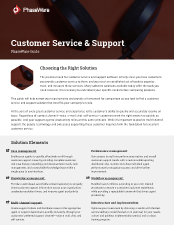 PhaseWare offers a plethora of B2B customer support solutions to address every step in your customer support flow, from a self-service knowledge base platform to support ticket software. Our products scale up and down to your company’s needs, and our award-winning customer support means you always have a team ready to jump in and help if you need assistance. 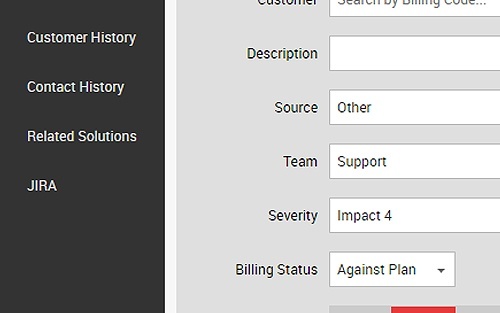 With PhaseWare's Tracker and the Event Engine products you can automate tracking and resolution of customer support problems in order to reduce your service agent's workload. The Self Service Center product will give your customers the self service options they deserve with integrated knowledge management for faster resolution times and reduced call volumes. The ability to maintain easily created and retrievable records and compliance with standards. Quick turnaround for when questions arise about the quality of ERM/EHR data. 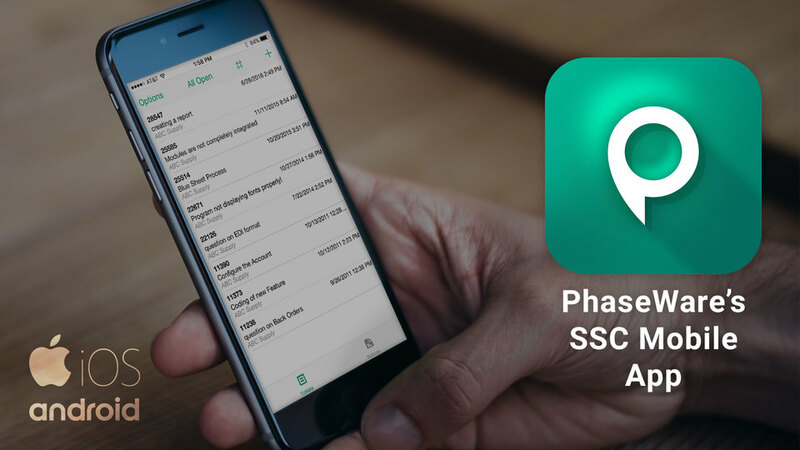 Centralize Your Customer Information With PhaseWare's ticket tracking system, your agents can see all information on a ticket in a single place inside the application - no more digging through emails. Robust customer histories, including past activity by product, customer, classification, or other key data points better prepare agents to serve individual customer needs. Using PhaseWare's ticket tracking system, your agents can see all information on a ticket in a single place inside of Tracker. Get more out of customer histories, including past activity by product, customer, classification, or other key data points better prepare agents to serve individual customer needs. The ticket tracking system will make proactive customer support the norm for your business. When your customers reach out through a live chat window, you can get them the help they need far more quickly and efficiently. 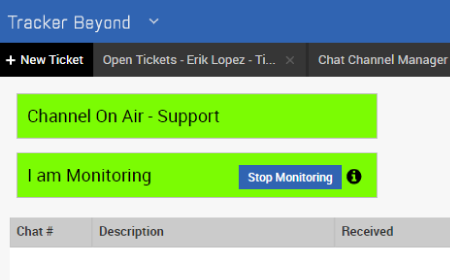 Create support tickets directly from chat. Pull links in from relevant knowledge base articles to offer solutions to problems. And serve more customers with decreased wait times. It’s a customer management solution for a new age. 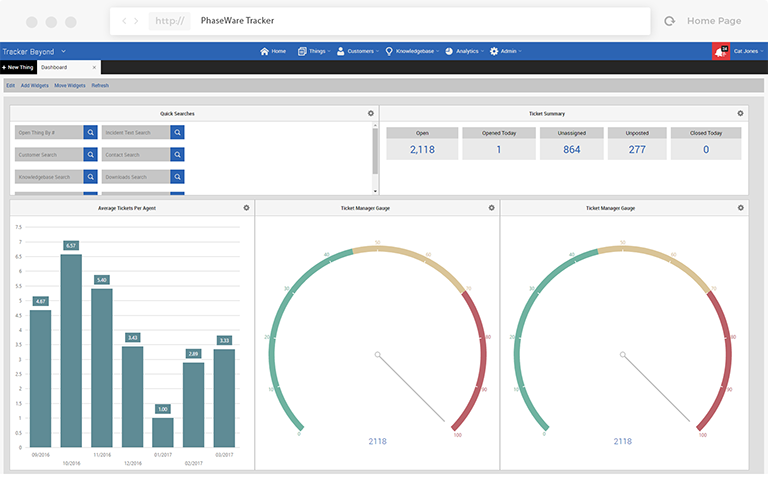 Designed as a future-proof solution with small businesses in mind, PhaseWare's online customer support software provides powerful visual workflow management, mobile customer support solutions, and integration capabilities with third-party extensions and CRM solutions. Want to see our customer support solution in action?